Private investigators come to mind when people think of cheating, long cons, or investigation support. But when it comes to security, have you thought of hiring a private investigator in NYC? Private investigators are more than qualified to keep you safe during an event, in your home, or when you travel. Whether you need 24/7 support or help during a timed event, private investigators can give you greater peace of mind. At All Private Investigations, LLC we have a security survey that will tell us exactly what your needs are for security. By filling out the form and attending a free consultation, we’ll be able to tell you what our recommendations are for your event or your personal security. Having a private investigator in NYC will help keep you safe and help you stay organized for security purposes. With us around, you can rest assured that nothing is out of place. When figuring out what type of security you’ll need, we can tell you about some devices that may help, like alarm systems, card access systems, DVR camera systems, or closed circuit TVs. We can hire vendors that will install any and all of these devices for state of the art security for your home or event. While it may seem complicated to you, know that each of our staff are trained and can work any system to aid in your safety. Electronics are there when human eyes can’t be, and tapes can be used for evidence. Whether you need an in-person security guard or a bag checker at your event, All Private Investigations, LLC can provide you with the manpower you need to keep you safe. All of our personnel are former law enforcement officers with the right training and knowledge to be a personal security guard and to handle any security equipment needed. You will find no safer private investigator in NYC. When it comes to your safety, a private investigator in NYC will have your back. Conducting background checks on anyone who may come into contact with you could save your life. There are many reasons you could be hiring a private investigator in NYC. If your personal safety is at risk in any way, a background check will allow us to learn about the people in your life and act accordingly for your protection. 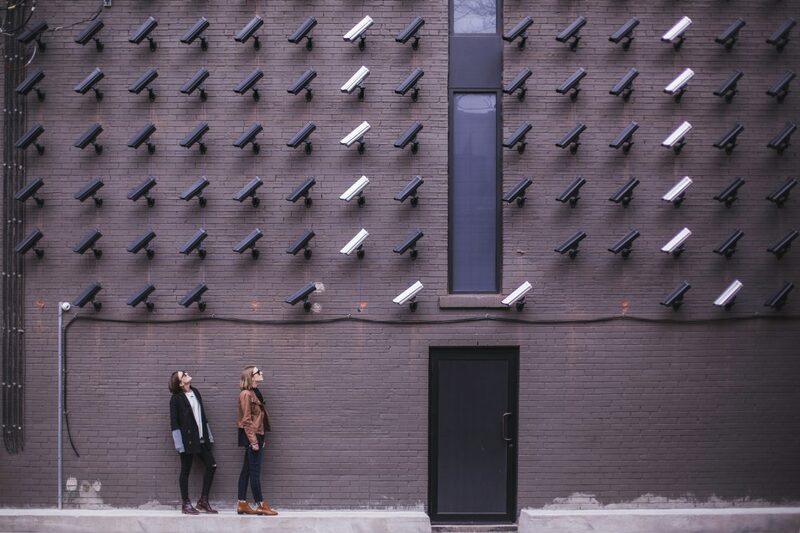 Likewise, if you feel you are being followed or watched, background checks are just one of many things we can do to run counter surveillance in your home, office, or car. You can improve your security and get peace of mind with a private investigator. If you are looking for a private investigator in NYC, consider All Private Investigations, LLC. Give us a call today for your free consultation at (631) 759-1414.